Have you started to write post-it notes with your kids’ names on them? Do you need to change your underwear after every time you sneeze? Guess it’s time to read this book then. The lights were so bright, brighter than the strongest spotlight Honor had ever stood under. They were coming from all directions. Right. Left. Overhead. The crowd was roaring, clapping, stamping their feet, dancing. They moved like a sea, swaying, bobbing, rising up and falling back in time to the music. This was what she’d dreamed of since she was a little girl. The beginning of July, and the sky was the colour of a dirty pigeon. 1936 had been a terrible year; dull, grey days, abnormally cool and unremittingly miserable. At least, that’s how I remember it. My novel, A Greater World, is anything but humorous – my main character, Elizabeth Morton goes through all kinds of trials and tribulations as the story develops – but even the most serious of situations can be leavened with a little lightness of touch or a turn of phrase. This scene below takes place between Elizabeth, newly arrived in Sydney, and her landlady Peggy Little. Elizabeth is in an intolerable situation – having crossed the oceans only to find her father died a few days before she arrived and that now she is being pushed into an unwanted marriage with a man she barely knows. Elizabeth is bereaved and desperate – but Peggy’s earthy humor provides a counterpoint. Elizabeth rubbed at her eyes with her handkerchief – then saw that she held in her hand the rough-spun confection that Michael Winterbourne had given her the previous afternoon. 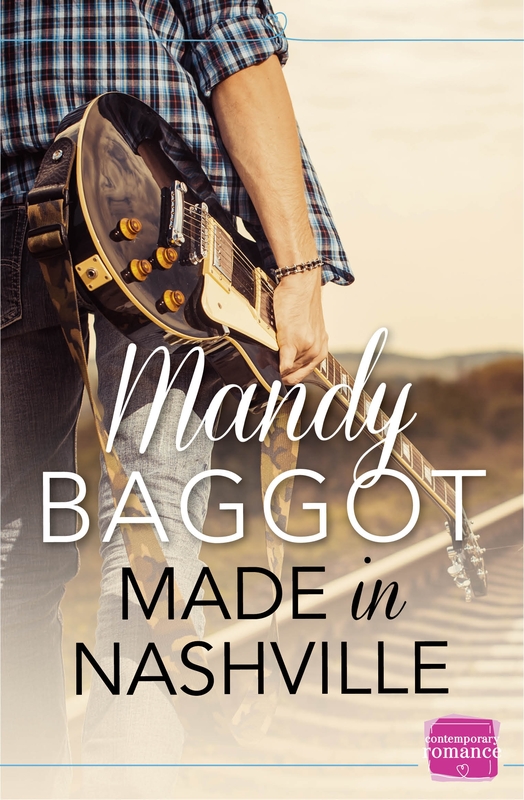 She breathed through the coarse cotton and tried to recapture the scent of him – a mix of hay and warm tweed and the outdoors. 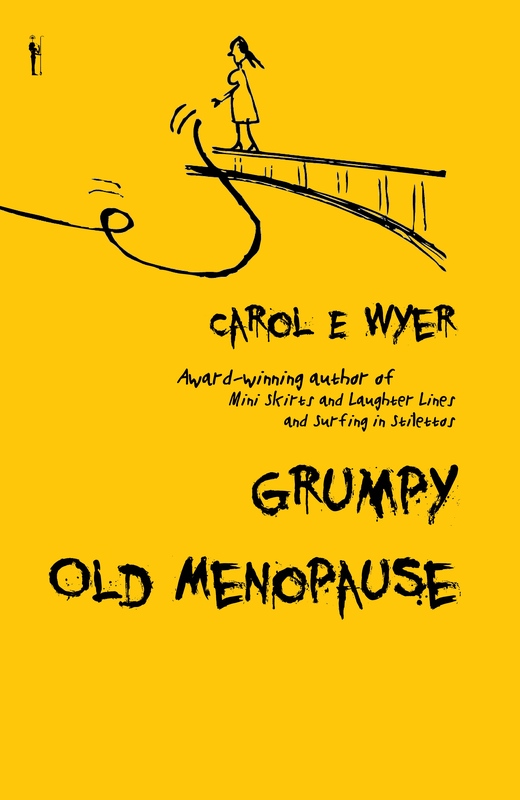 Her stomach lurched as she remembered that she had arranged to meet him that afternoon. He may never want to see her again when he knew her story, but she had to take that risk. The clock showed it was already almost 3 o’clock and it would take her a good half hour to get there. She jumped to her feet, grabbed her coat and bade an astonished Mrs Little goodbye. ‘I hope you’re not thinking of doing anything foolish my love?’ But Elizabeth was already out of the door and running along the street. 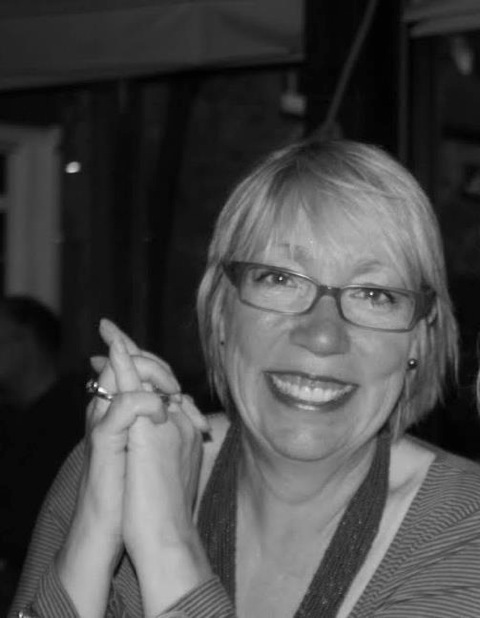 Clare Flynn lives in the UK in West London, where she combines novel writing with running a successful management consultancy. 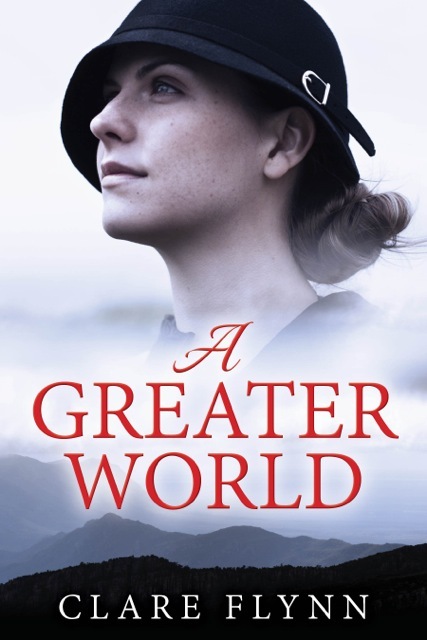 “A Greater World” is her first novel – and nearly didn’t make it when a burglar ran off with her laptop containing 80,000 un-backedup words- and she had to start it all over again. 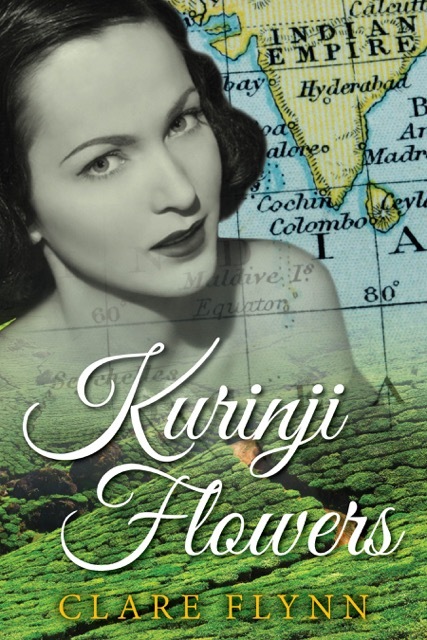 Her second novel, Kurinji Flowers will be published later this year.